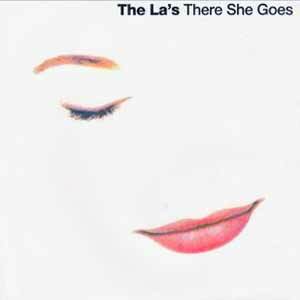 The La’s – There She Goes – Official Music Video. 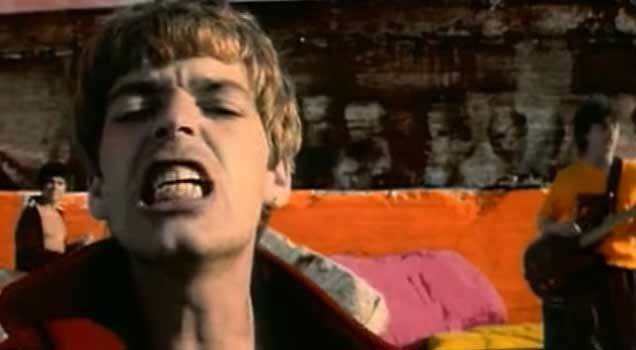 “There She Goes” was written by The La’s lead vocalist Lee Mavers. The song was released as the second single from the band’s debut (and only), self-titled album. The single was originally released in October 1988 reaching #57 in the UK. Two years later, it was re-released charting at #13 in the UK and at #2 on the Billboard’s Modern Rock Tracks chart in the United States. In 1999, “There She Goes” was covered by American band “Sixpence None the Richer”.